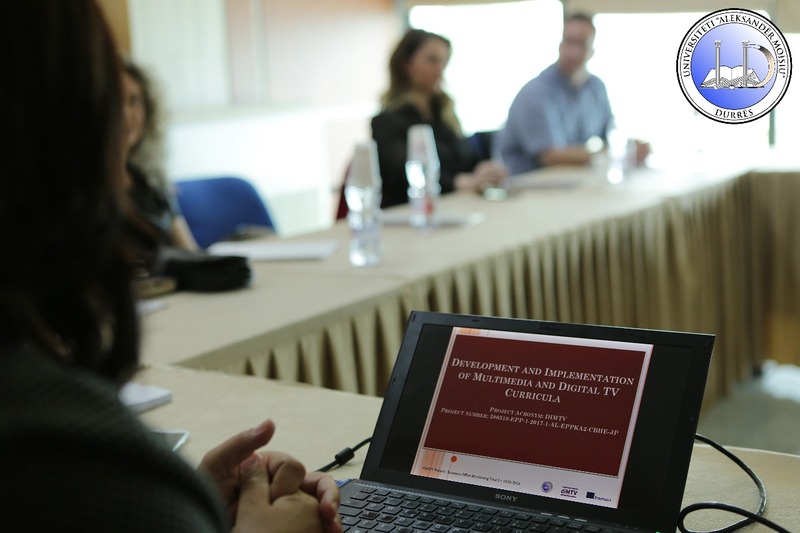 The NEO + staff conducted the field monitoring visit for the Erasmus + CBHE project Development and Implementation of Multimedia and Digital TV Curricula – DIMTV”. 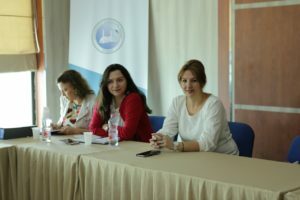 This activity was organized at University Aleksander Moisiu of Durres, on May 10th, 2018. The 3 year (2017-20) DIMTV project aims to support the modernization and implementation of multimedia and digital television (MDTV) courses in Albania and Kosovo. 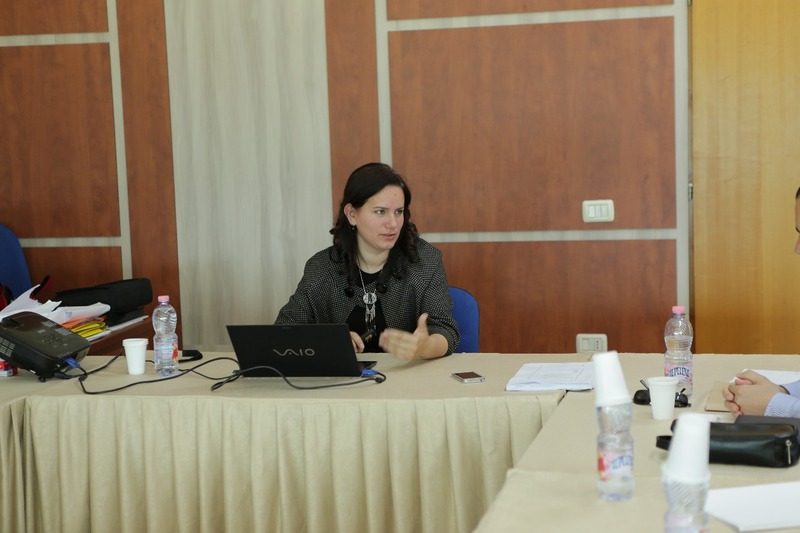 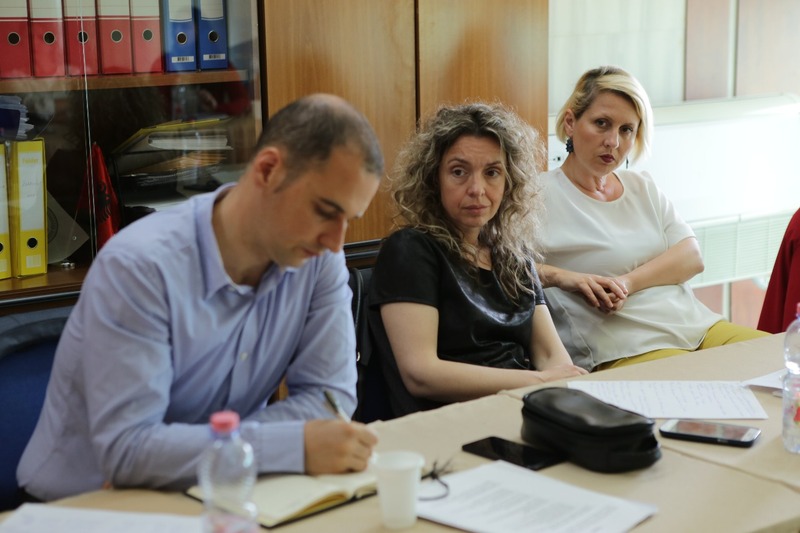 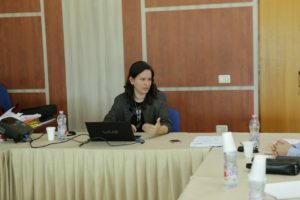 The project is coordinated by the University Aleksander Moisiu of Durres, and involves 8 partner institutions from Estonia, Slovenia, Czech Republic, Albania and Kosovo.